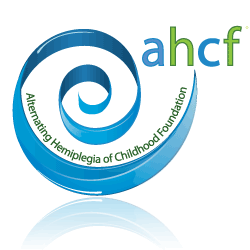 Every year, AccountingDepartment.com donates a portion of its revenue to the Alternating Hemiplegia of Childhood Foundation (AHCF), an organization committed to funding desperately needed research. 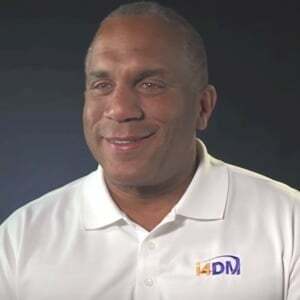 Alternating Hemiplegia of Childhood (AHC) is an extremely rare neurological disorder that affects less than 800 children in the entire world--of which one is the son of Bill Gerber, Co-Founder of AccountingDepartment.com. Sean Gerber was diagnosed with AHC before his first birthday, after suffering mysterious and terrifying seizure-like symptoms and episodes that started appearing on just his second day of life. Now 16, Sean is a loving, sweet boy but still suffers from recurring episodes of paralysis, lasting days or weeks at a time. Much research is needed to help advance the understanding of the causes and treatments for AHC--but unfortunately as it is such a rare disease, it gets little attention or support in larger philanthropy. AccountingDepartment.com is committed to raising awareness and funding to support AHCF and all the children and families living with AHC. For more about Sean's story and AHC, visit AHCkids.org.